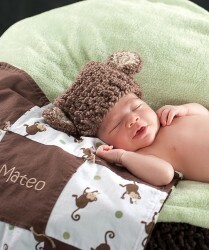 No modesty – we really rock newborn photos! 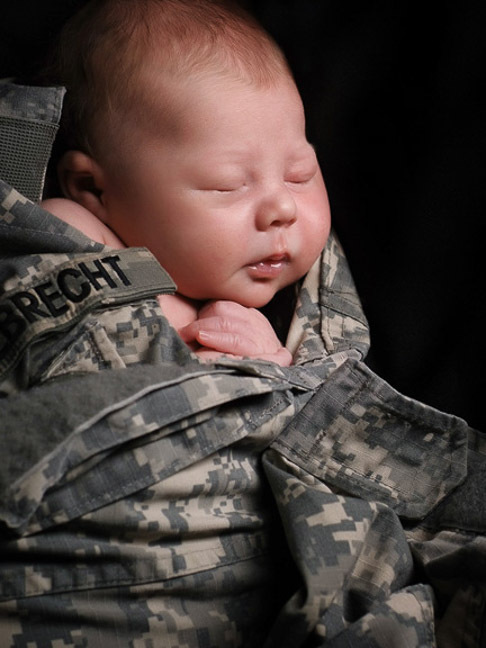 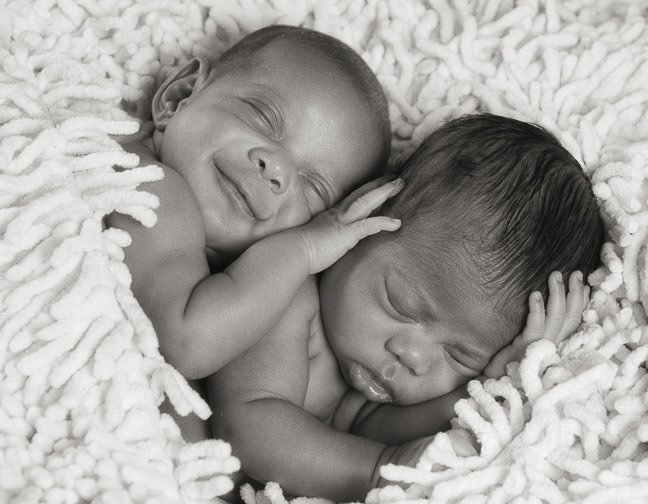 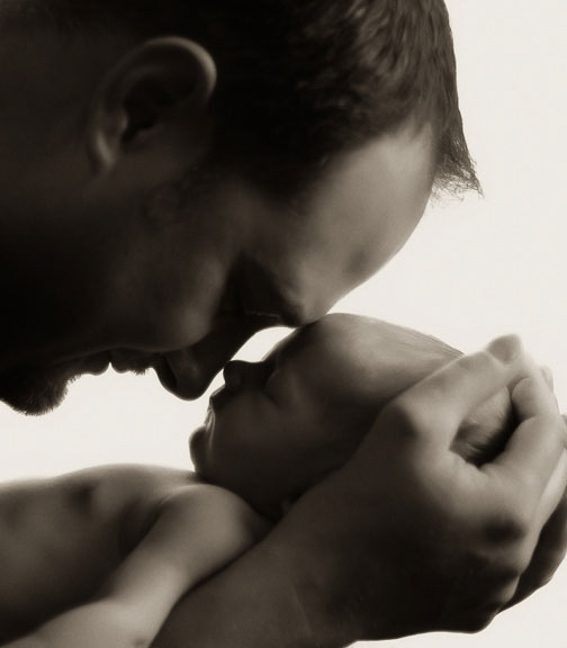 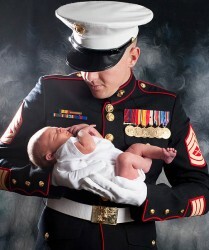 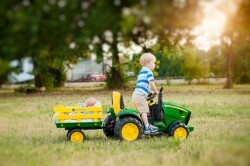 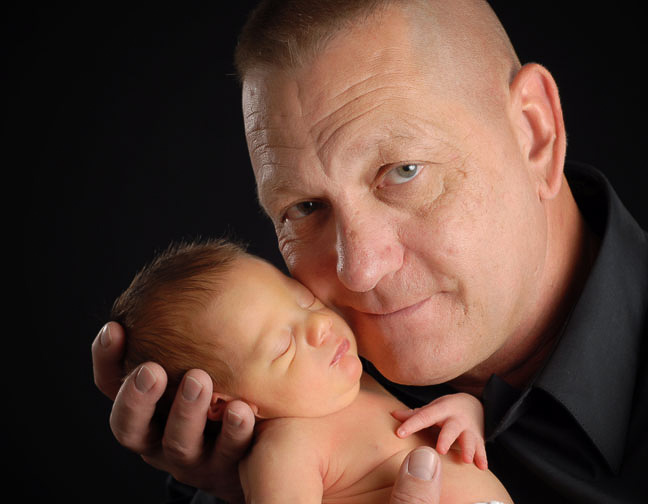 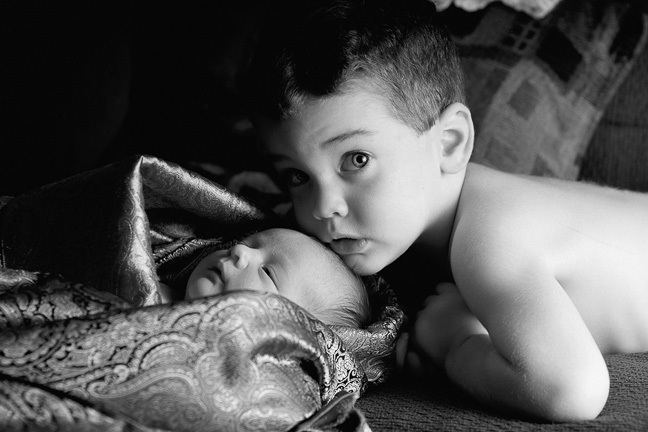 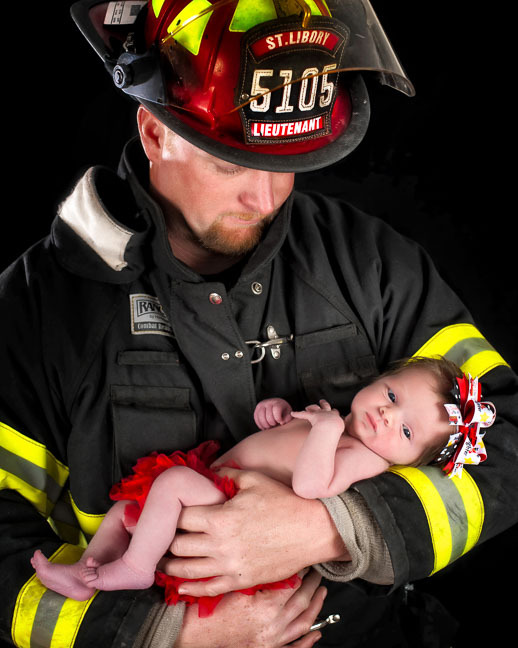 We’ve been very fortunate over the years to photograph hundreds of families and their babies. 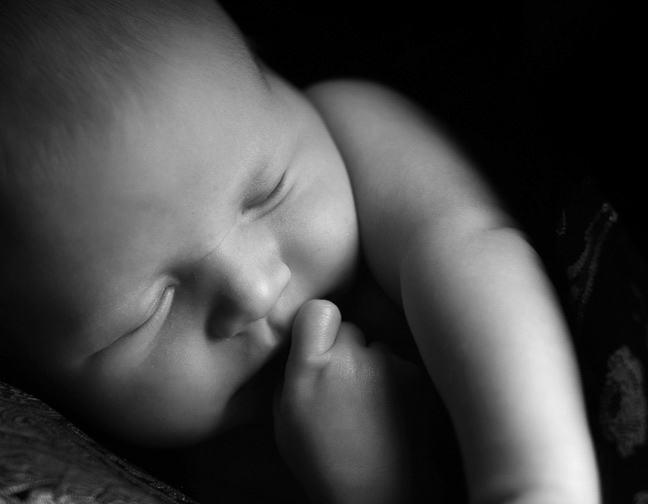 We’ve shared some amazing experiences with you – from meeting your surprise baby to your long awaited arrival. It’s an honor to celebrate your new one with you. 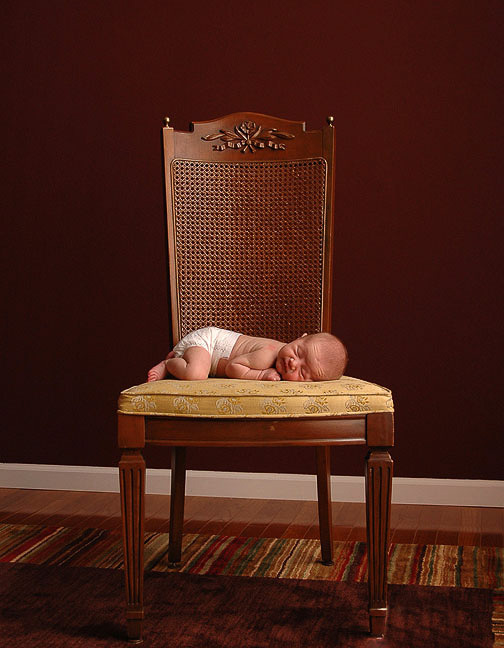 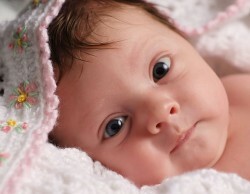 Over time we’ve become known for our newborn baby portraits. 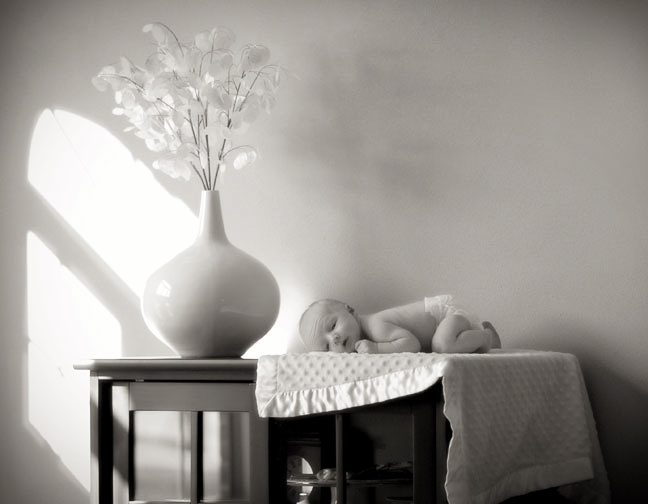 You can check out our artwork in local doctor’s offices and area hospitals. 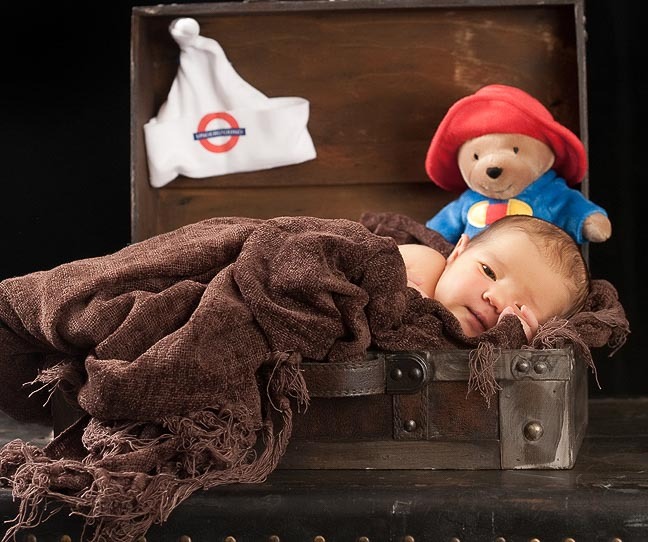 We provide ample time for your newborn’s first photo session, we want you to have fond memories – not a rushed experience. 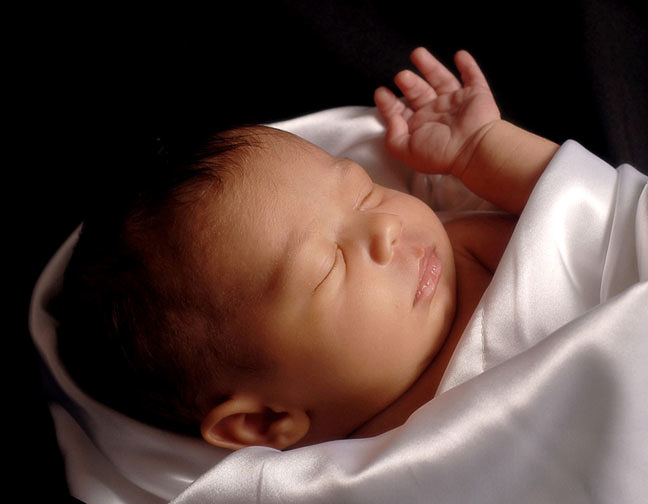 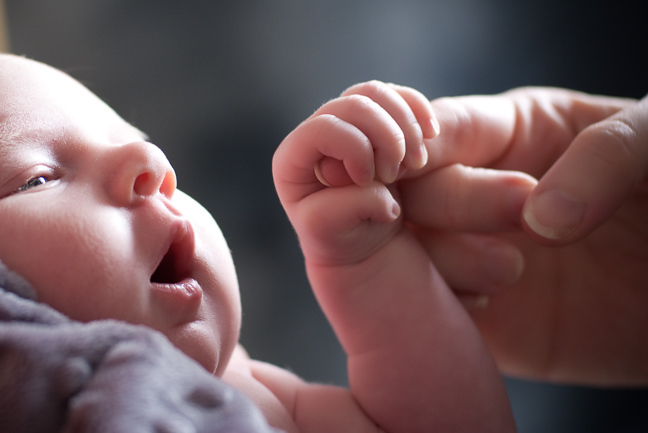 Although we book months in advance we always try our best to accommodate new babies, as moms we understand that babies seldom arrive on schedule! 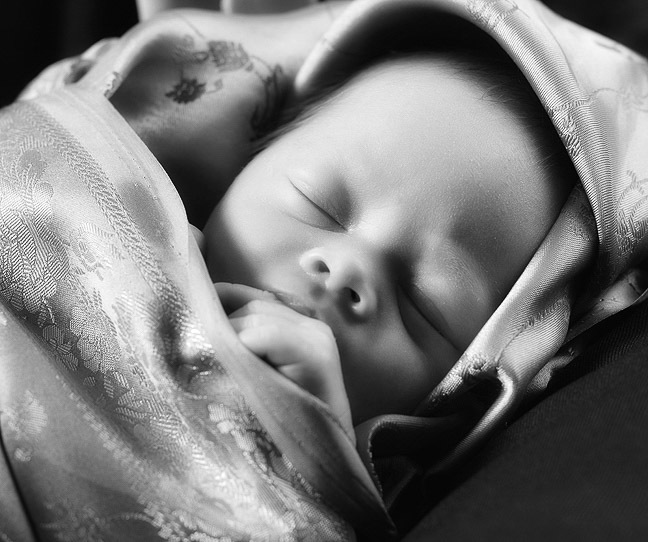 However, many of our clients opt to call months in advance and let us know of their estimated arrival in order for us to reserve space. 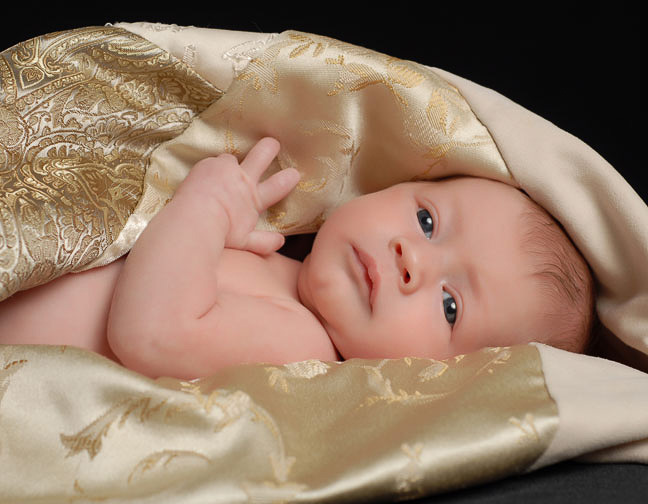 In addition to a traditional studio experience we offer on-location newborn portraits, bringing the studio to you! Many of the photographs featured above were photographed in our clients homes. 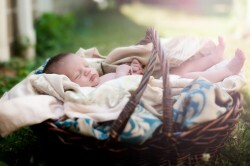 On-location newborn portraits are subject to availability and locality. 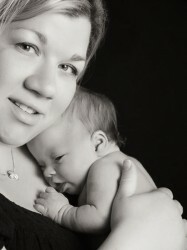 Because of our busy schedule we usually limit those portrait sessions to the Belleville, IL area. 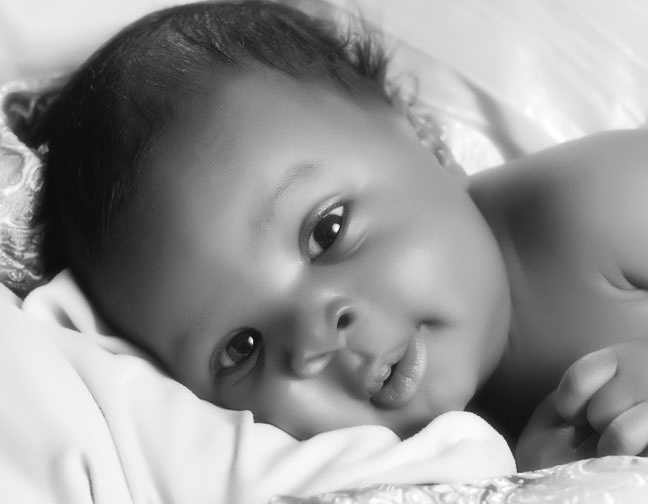 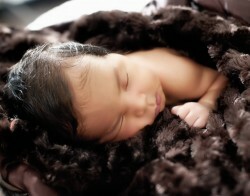 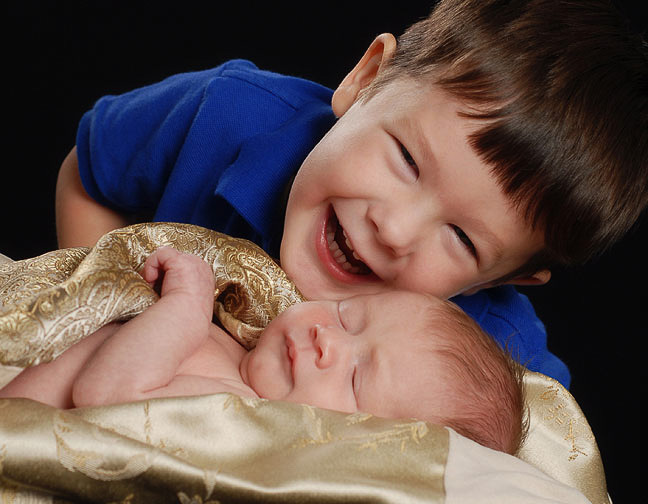 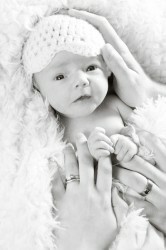 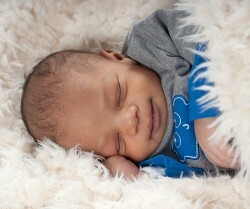 Newborn portrait sessions are $150.00 and include custom birth announcements and ample time. 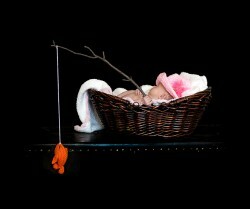 On-location sessions are $250.00 and also include the above. 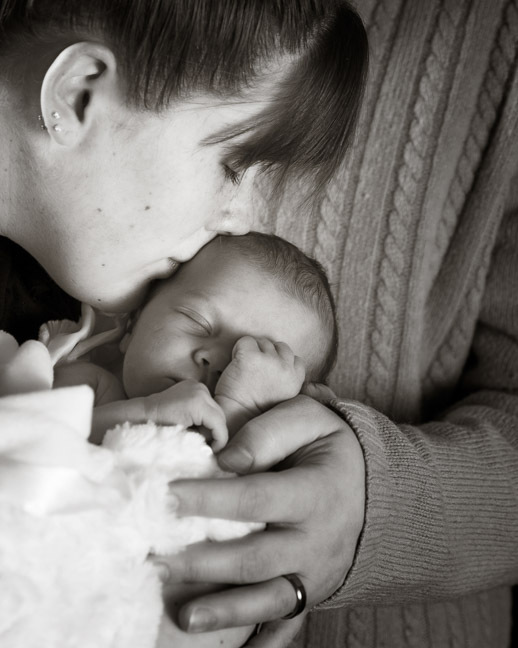 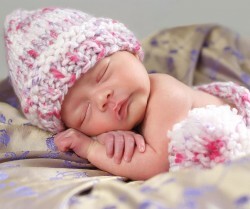 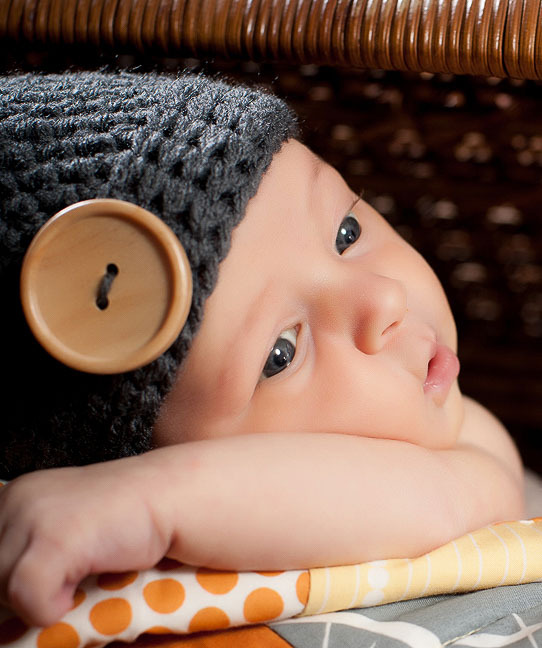 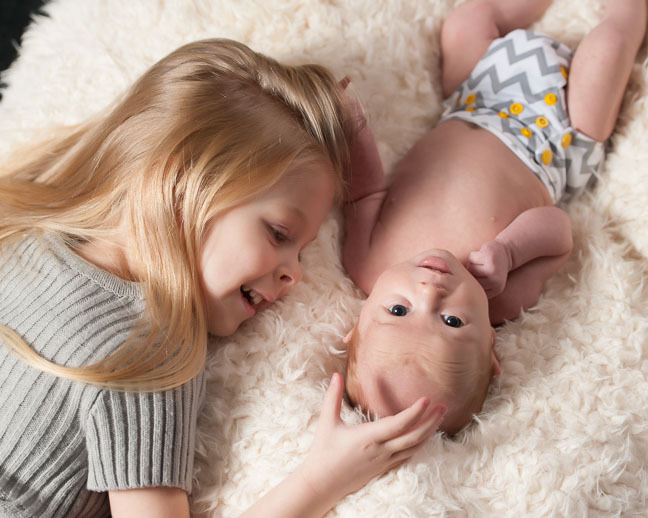 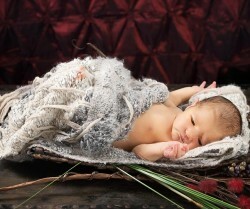 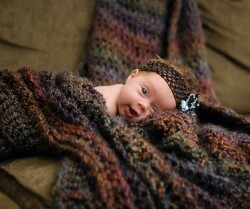 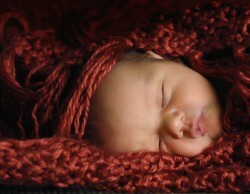 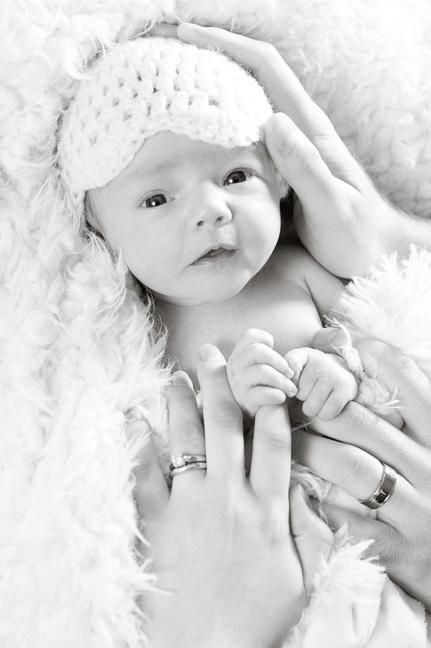 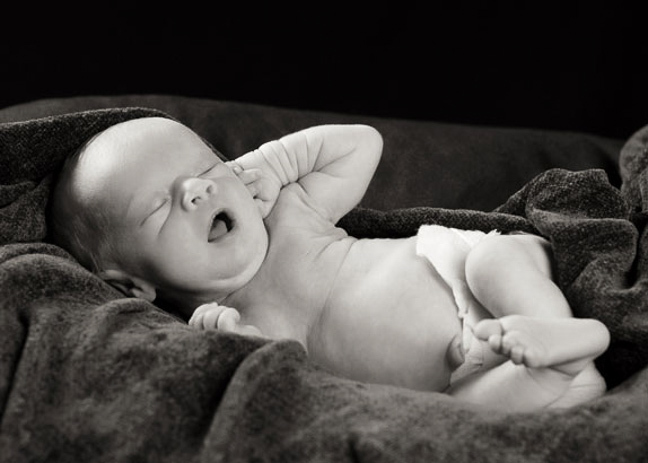 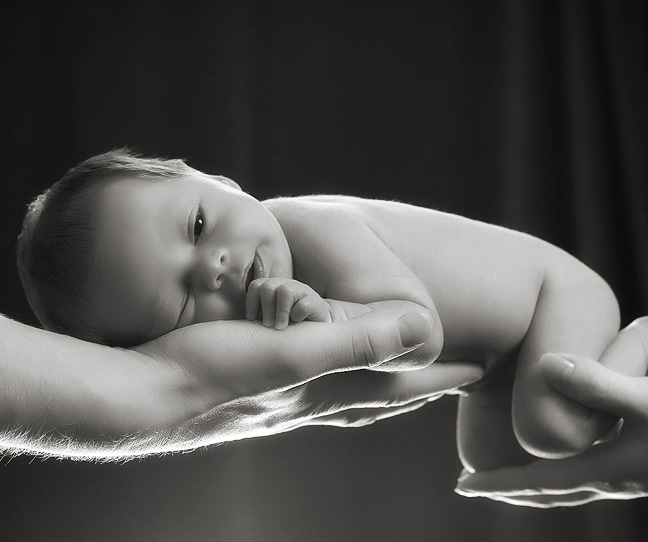 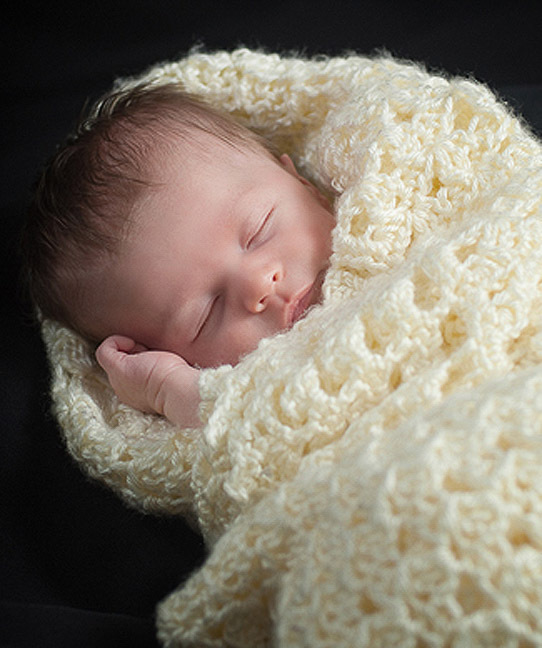 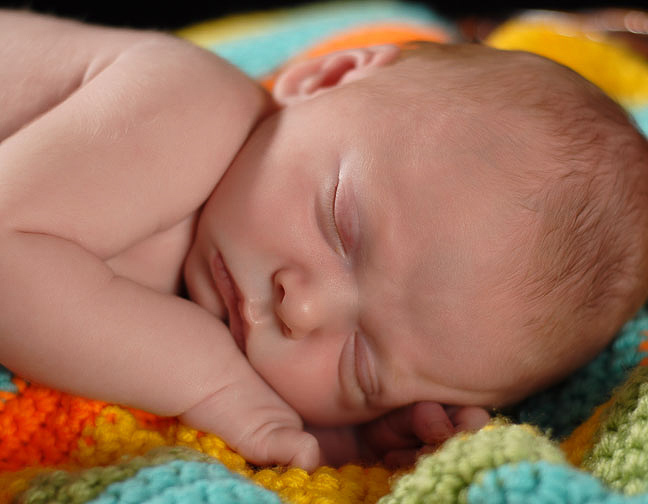 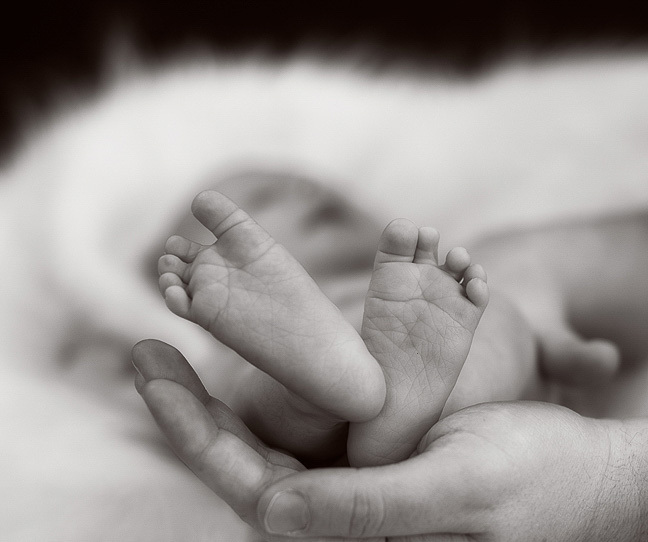 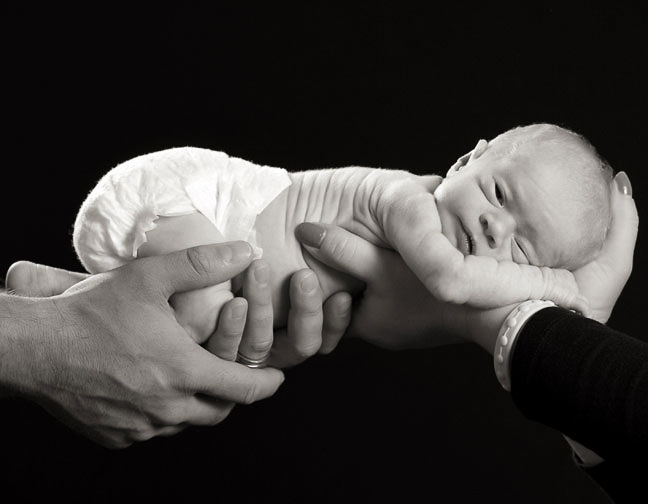 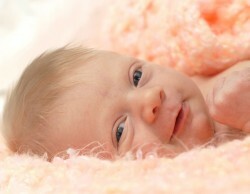 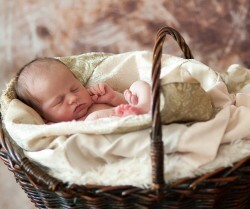 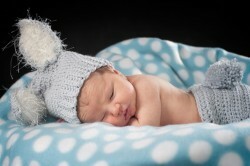 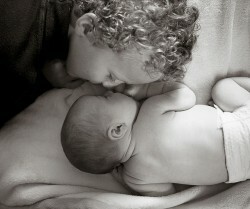 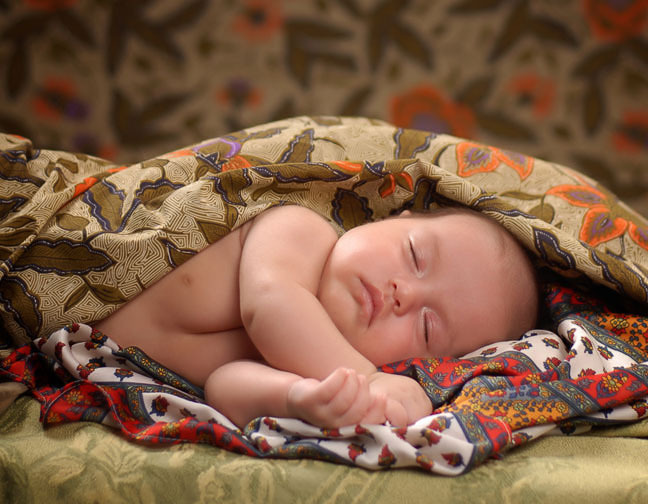 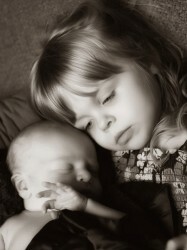 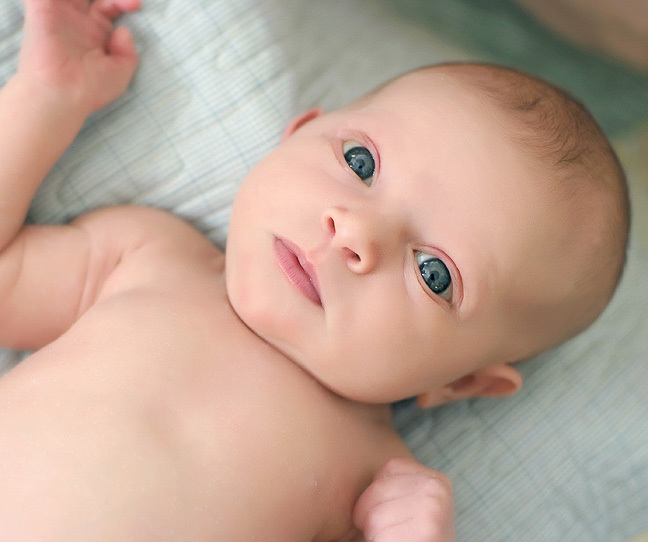 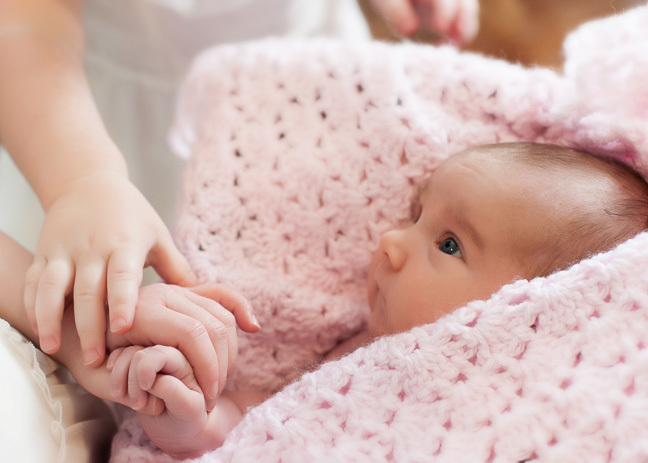 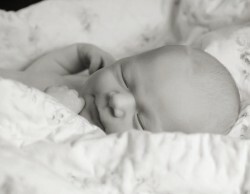 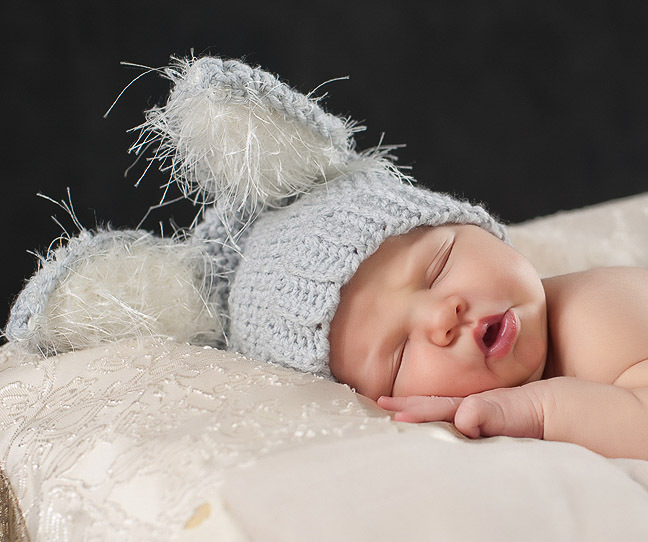 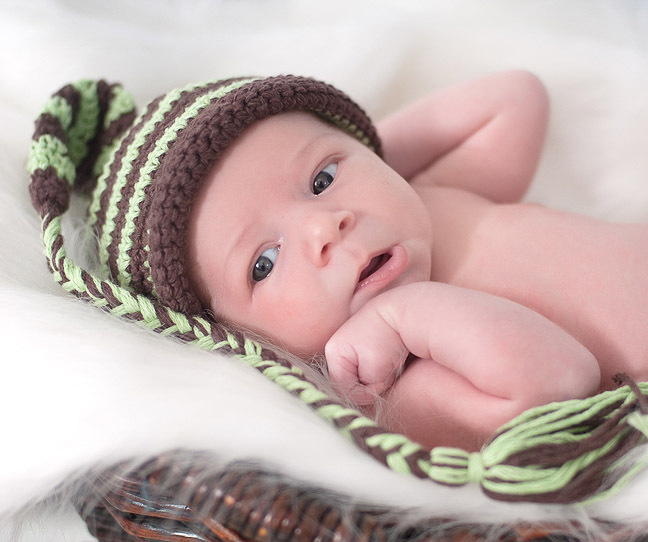 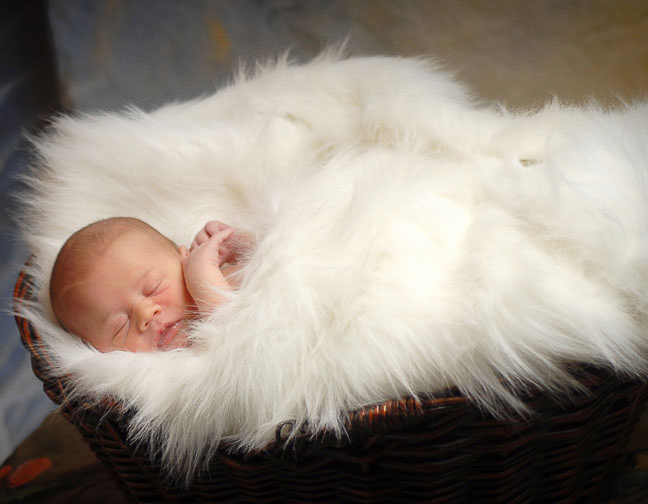 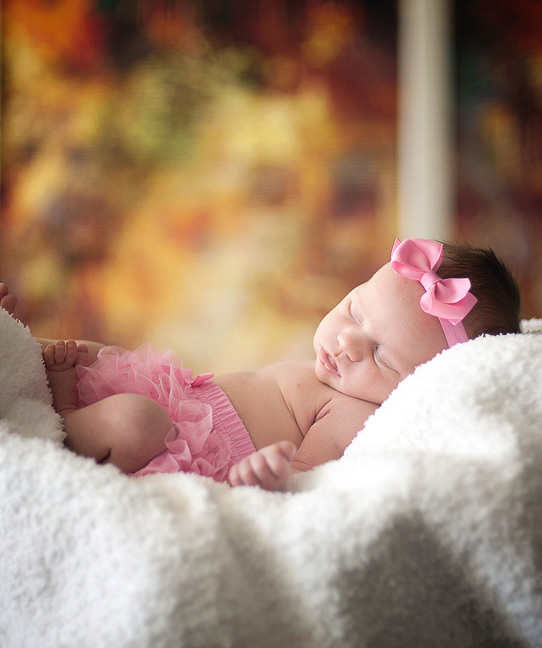 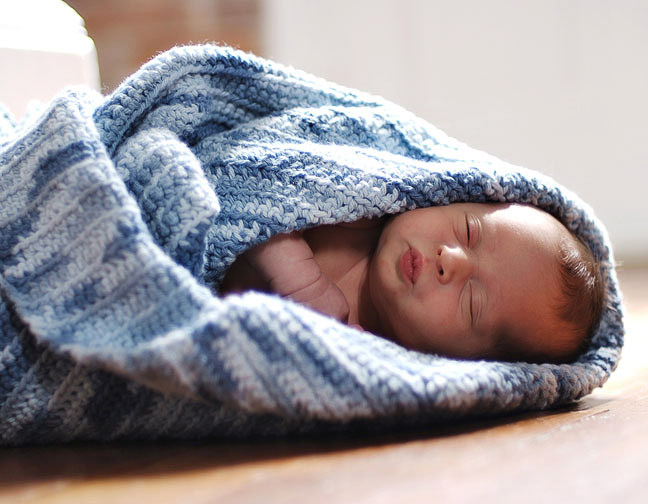 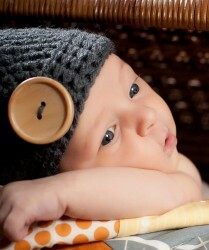 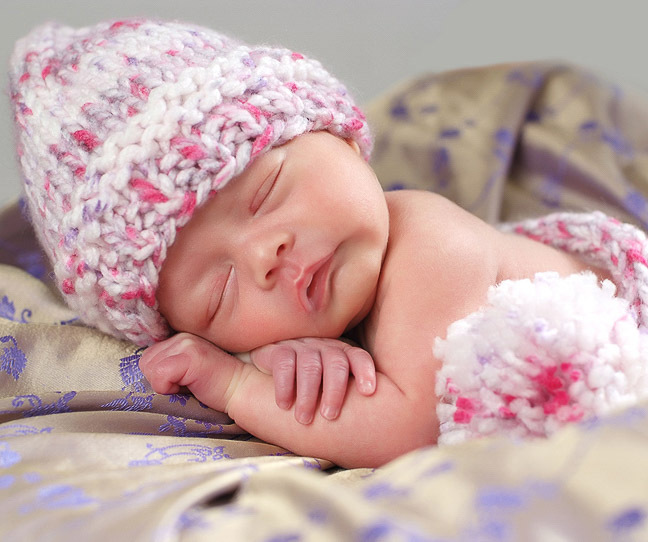 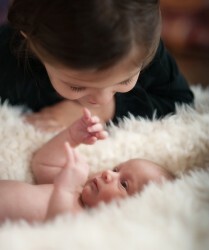 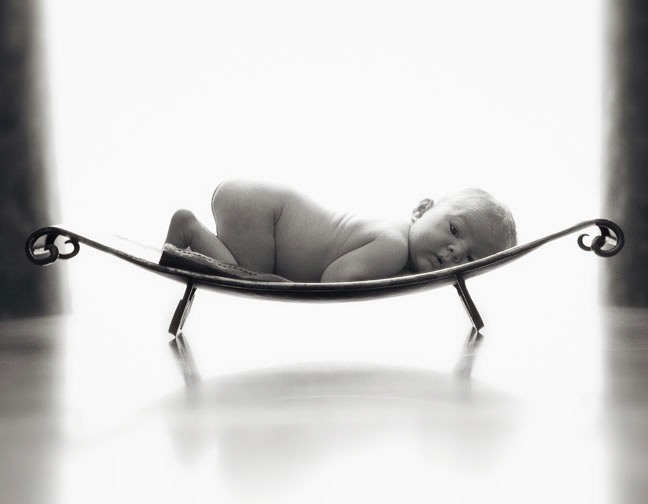 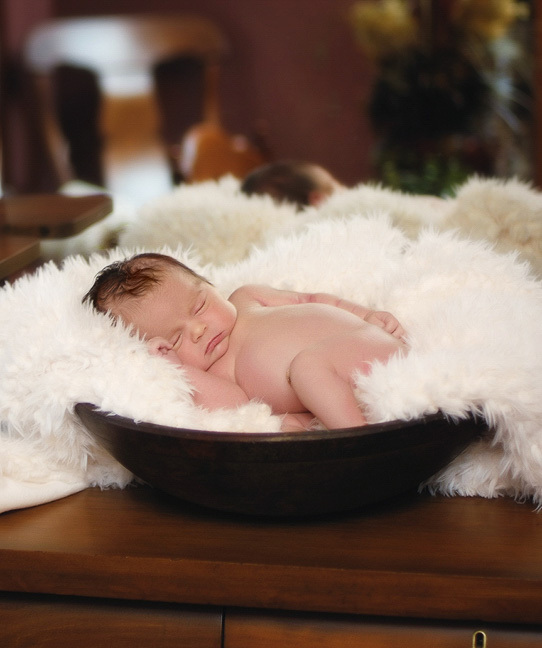 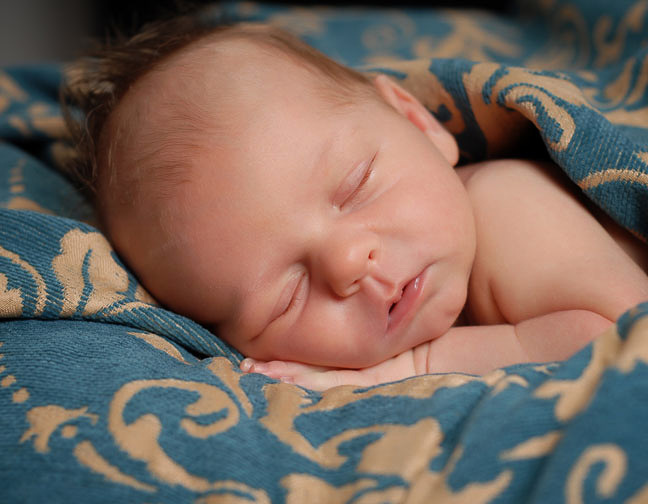 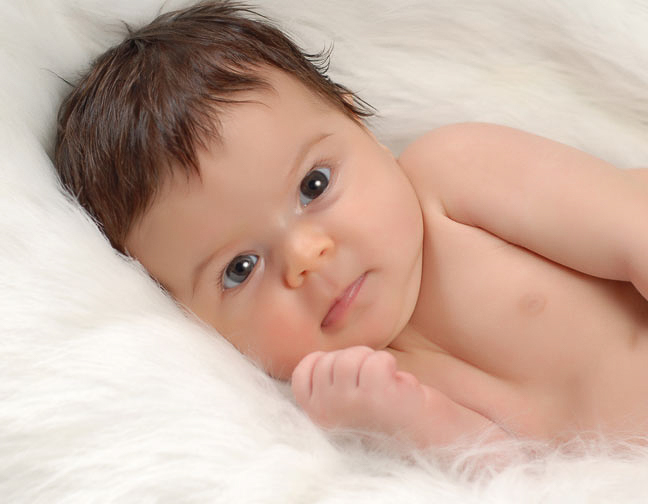 From the comfort of your own home Dinan Photo can provide gorgeous newborn portraits. On-location services are subject to availability, season and advance bookings. 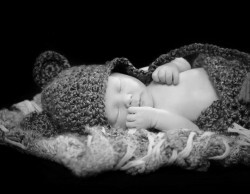 This option is provided for Belleville, IL and surrounding areas within 10 miles. 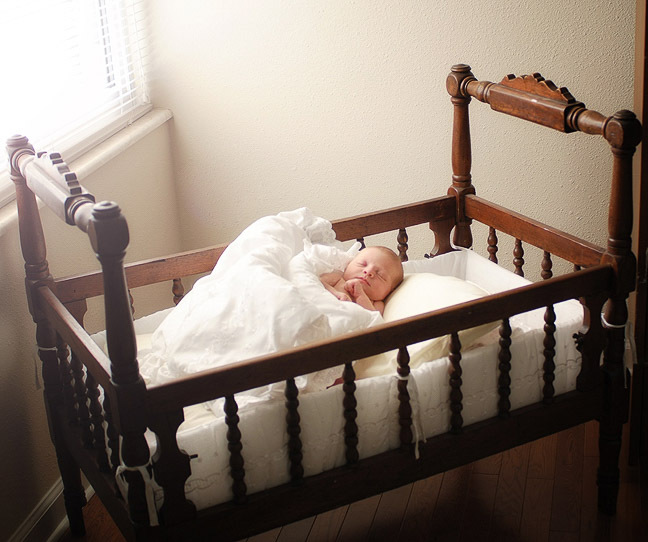 We provide this service only when booked well in advance. 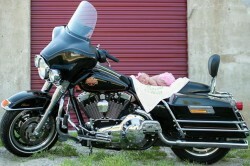 Relax! 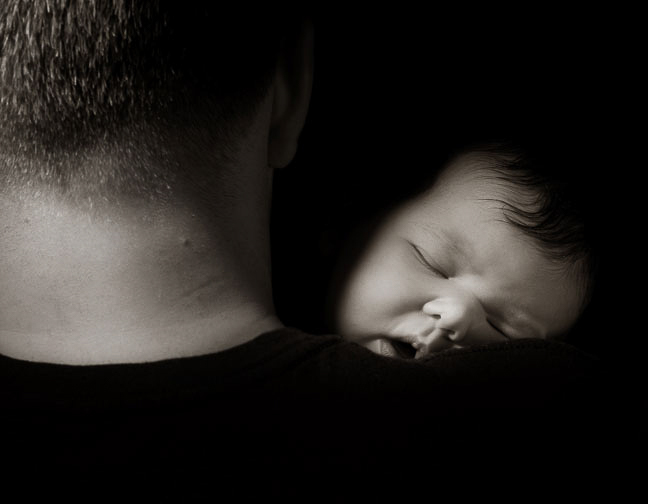 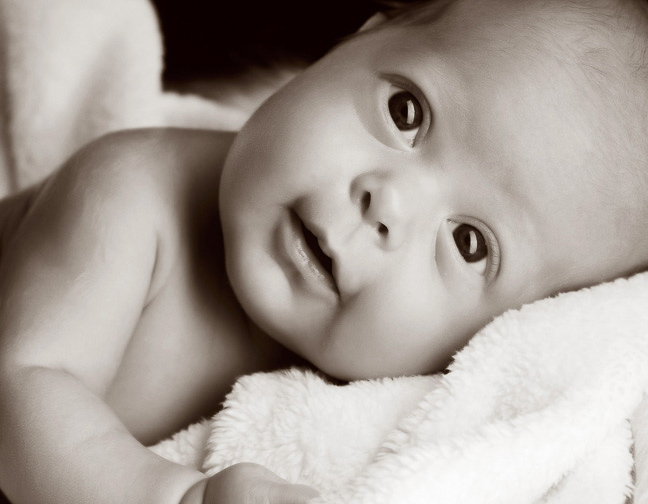 We understand that we’re often the first outing after your baby’s first check-up. We also understand that it can be quite stressful. 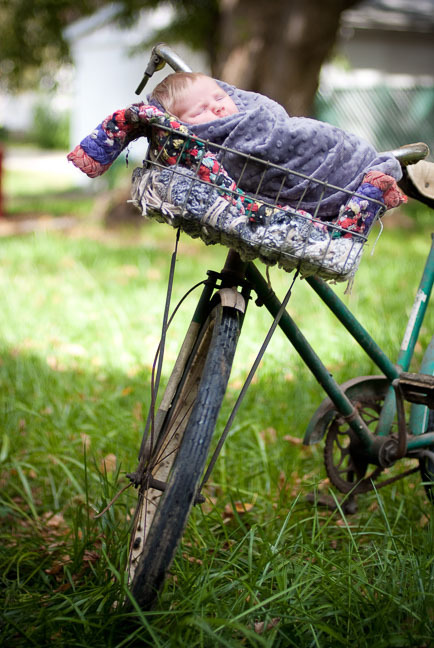 However, we promise never to rush you. Nearly all of our newborns are fed (whether bottle or breast) and changed several times throughout. 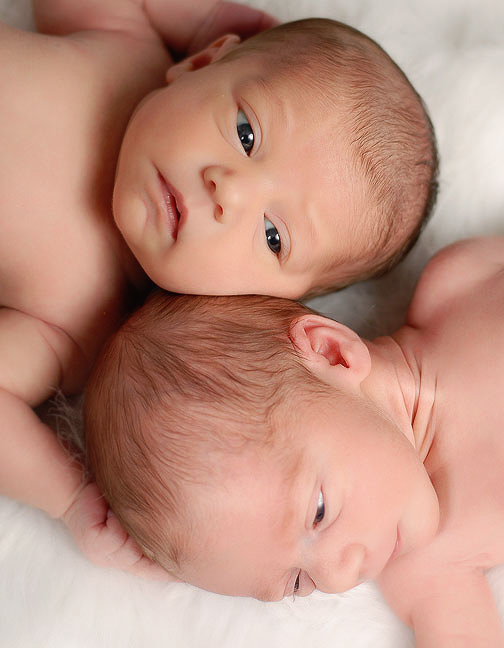 We sincerely want you both to be comfortable and happy. 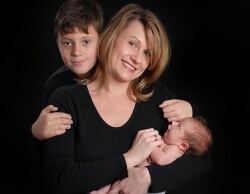 Our One Year Plan is a very popular portrait service! 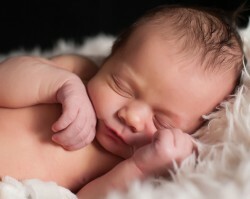 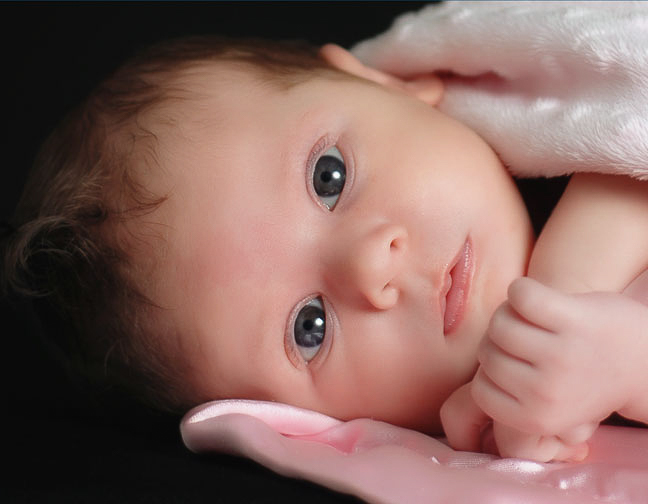 One Year Plans are offered to our newborn clients only and are extremely limited. 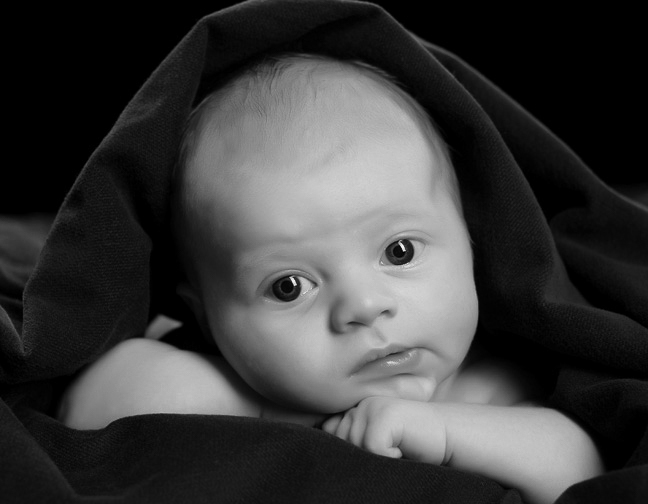 This portrait plan is often reserved very early in pregnancy.